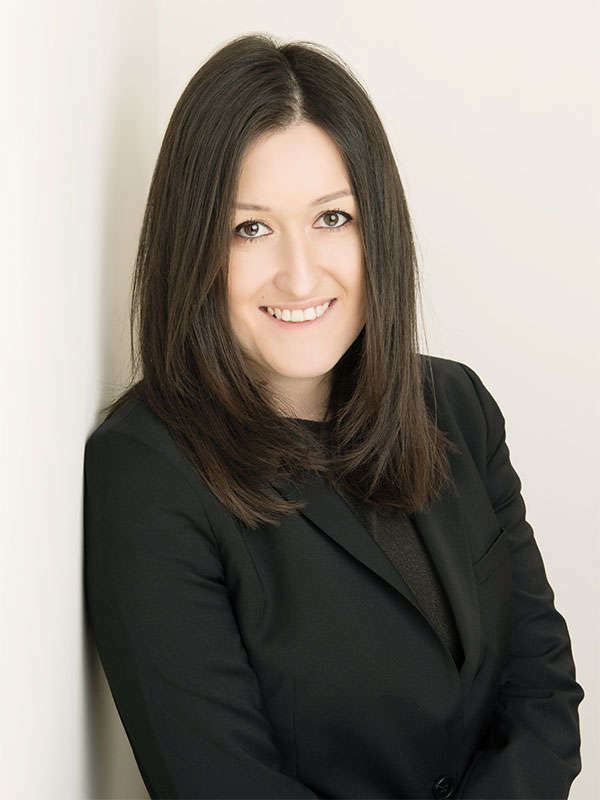 Dagmara Sztynyk is a solicitor in Levenes Personal Injury department based at our London office. She joined Levenes in July 2010, became a trainee solicitor in May 2017 and qualified in October 2018. She deals with various types of personal injury and accident claims. Dagmara is experienced in handling claims from start to finish. She has her own caseload of matters on behalf of clients dealing with both fast track and multi track cases and she also supports partners in the firm by working on a number of high value claims with a view to seeking solutions and settlement. Dagmara obtained a Bachelor of Laws from the University of Bedfordshire in 2010 and she completed the Legal Practice Course at BPP University in 2013.